If someone had asked me when I was growing up if I had a sense of vocation, I would have had an easy answer. Yes! I have wanted to be a teacher since I was in the first grade. But if someone had asked me if my religion talked about vocation, I would not have had such a quick answer. Buddhism didn’t talk in those terms. The historical Buddha’s teachings were the result of his search to understand the causes of the suffering inherent in human life. Purim is coming soon, beginning on the evening of March 20th this year. That’s the Jewish holiday when we read the Scroll (aka Book) of Esther, which itself describes some of the traditions—days of feasting and joy, and of sending portions one to another, and gifts to the poor (9:22). But most Purim customs come from the tone of the book, a kind of burlesque with reversals, exaggerations, bawdy humor and caricatures. So we dress up in costumes, spin satires, and (as adults) drink a bit too much. When reading the Scroll of Esther in the congregation, we drown out the name of the villainous Haman with noisemakers (groggers)—as if we can silence the force of evil. Purim is one of my favorite holidays, mostly because it weaves profound messages into all the silliness. One of them is that, even with all our discerning and planning and preparing, sometimes our vocation finds us rather than the other way around. It happens to Esther. George Eliot’s novel Middlemarch was published nearly 150 years ago, in 8 installments from December 1871 to December 1872. Victorian readers would have had plenty of time to speculate on the characters’ decisions and lives as they awaited the next chapters to be published. Waiting, you see, was part of serialized reading. Taking a year to read a novel is an elusive experience for contemporary life centered on binge watching serial television or listening to episodic podcasts. Immersion has its place, certainly, in a world that is fragmented and demanding, but reading over a period of time affords insight and transformation that compressed immersion does not. “What is the quality of your waiting?” I once heard a spiritual leader ask. 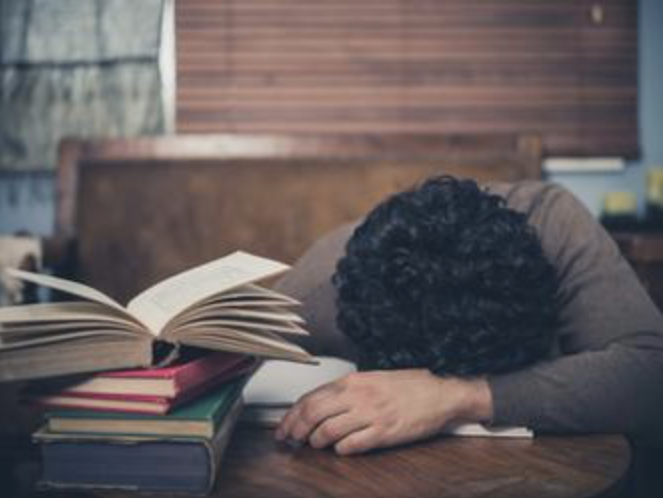 Academic calendars don’t encourage waiting but our vocational discernment clocks, which should be set for a longer, more deliberate reflection, can. The quality of our waiting can allow us to respond with purpose. “Branders” hold themselves accountable to the vision of their projected self. GenZ and Millennials spend a fair amount of energy cultivating a personal brand. It is sculpted out of consumer choices, Instagram photos, Facebook profiles, clubs, causes, stickers, Spotify Wrapped reports and more. Some of these elements seem cosmetic—what they post on social media or paste on the back of their laptops. 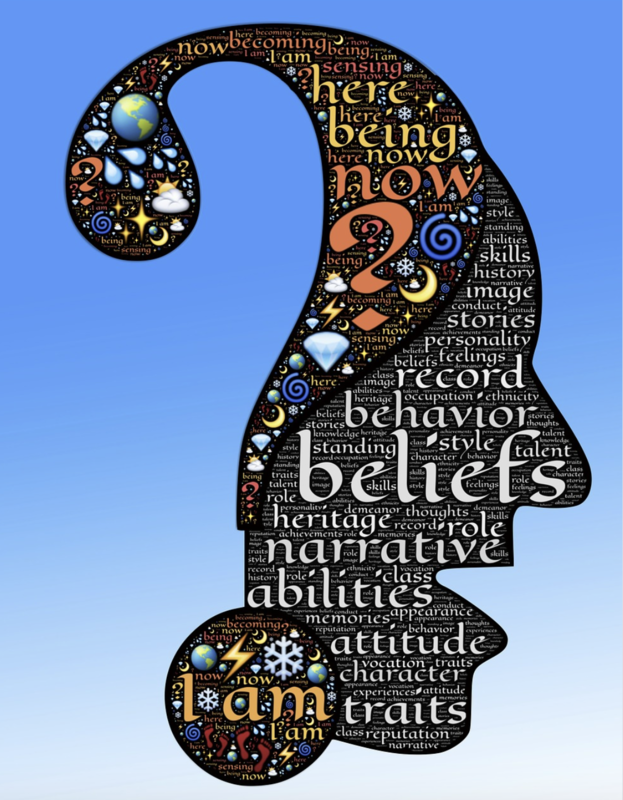 Others clearly represent their personality, passions and commitments. Cumulatively, however, they are more than a digital avatar or aspirational identity. They suggest vocation. 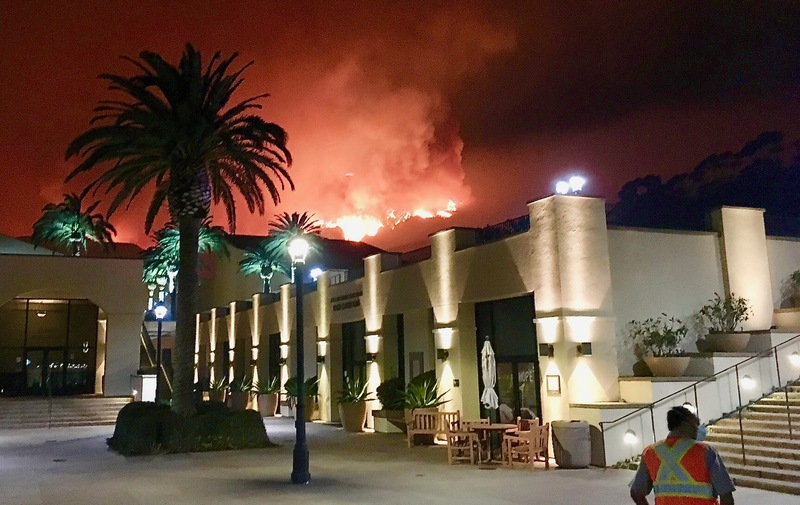 Flames above the Pepperdine campus (photo by the author). It has been a very difficult week at Pepperdine University. Finding a vocation in work can fulfill your life. It can also ruin it. I know this firsthand; both have happened to me. I used to be a tenured faculty member at a small Catholic college. For years, I was happy and successful by every measure. I was a respected teacher. I published. I won grants. I led committees that got things done. I was flourishing professionally. Until one year, I suddenly wasn’t. I kept doing all the things a good faculty member does, but I did them with diminishing joy and increasing resentment. I started to get furious over small slights. I gained weight. I struggled to get to class on time. I struggled to get out of bed. The only thing that saved me from deeper misery—perhaps even saved my life—was a well-timed resignation letter. The Alexander Nevsky Cathedral in Sofia. In an earlier post, I wrote about the unsettling experience of learning from a former student that, while she was inspired by my example of good vocational ‘fit’ (a happy convergence of interests, abilities and profession) – she was demoralized by not being able to find the same in her own life. I tried to highlight some of the complexities of talking about vocation in teaching contexts outside the United States, particularly in countries or regions experiencing economic fragility, currency instability, declining populations, political corruption, or other circumstances such as civil conflict, that make employment chancy. The background to that essay was my experience living and teaching in Bulgaria, a country with a post-socialist-transition pattern of out-migration to Western Europe and the United States – primarily of young people, college-age and young professionals (doctors, lawyers, teachers, scholars), seeking satisfying work in better social and economic settings. This is what I want to unpack a bit further here.